So, you’ve done the landmarks and usual tourist sites. What else will keep teens impressed in the Capital? Read on…..
can you escape the Pharaoh’s Chamber before you’re cursed? The Escape Rooms, Tooley St, London, www.escaperooms.co.uk work in the same way. There are two rooms to choose from – Pharaoh’s Chamber (A Cursed Tomb) and Room 33 (A Mysterious Journey). You’ll be talking about this hour for months to come. We’ve never seen anywhere this trendy to play table tennis. And to add coolness to cool, this place is built on the site where the game was invented. 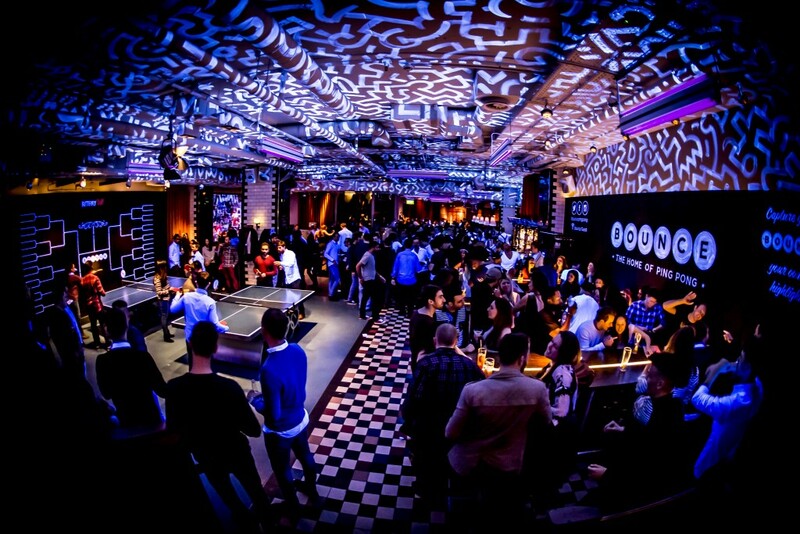 There are 17 ping pong tables (including those used in the 2012 games), a cocktail and drinks bar, with staff serving you at your games table, and a raised restaurant serving modern Italian cuisine including delicious woodfired pizzas for after your match. Under 18s are welcome up to 6pm Mon-Sat and all day Sunday. Last family bookings in the restaurant are also 6pm. Cost: ping pong tables (including bats and balls) from £10 per 30 minutes off peak. 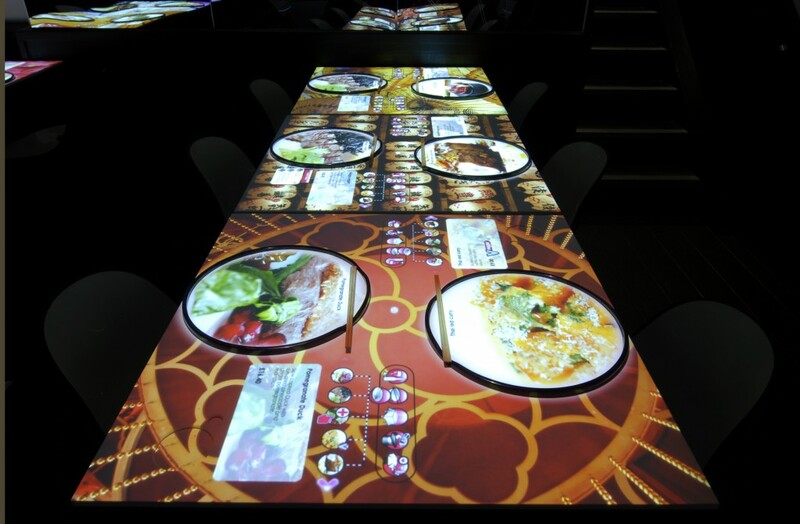 Your table is an interactive ordering system. Browse and click on the food and drinks you want, (and get to see a virtual image of what your meal will look like beamed from above onto virtual plates before you), choose a virtual tablecloth design, watch the chefs on ‘chef cam’, play games (like Battleships and ‘pop the balloons’) and call your waiter. It’s not only a novel and fun place, the Oriental fusion food is top notch too. 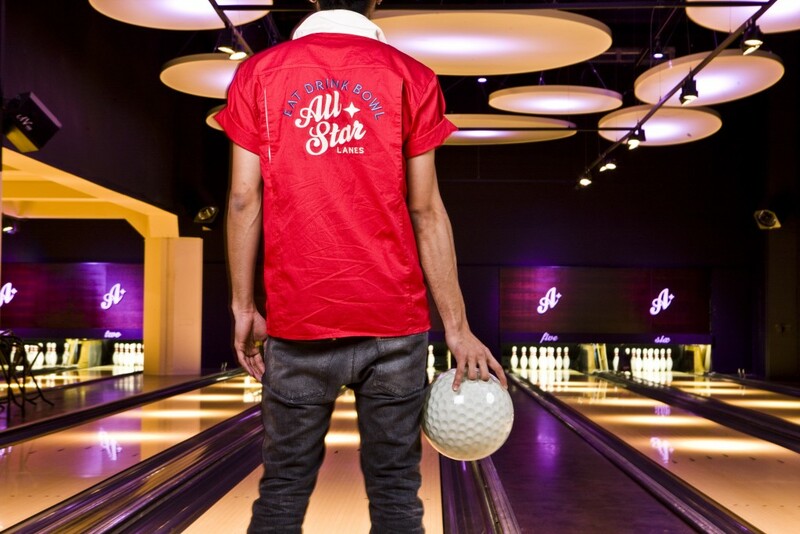 This is ‘boutique’ bowling with a side of the best kind of burgers, dogs, nachos and fried chicken, cocktails, coke floats and cool beers. You will want a second game. Every Monday get two games for £10. At that price, you can afford a post-bowling dinner in the alleys’ American diners including delish hot-dogs and ribs. Let us know of any other cool things you may have done in the capital with your older kids…..we’d love to hear from you.